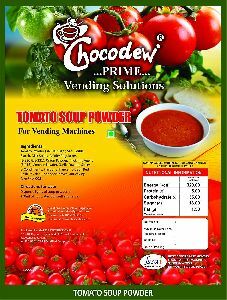 Welcome to the expanding world of MARINE INTERNATIONAL (CHOCODEW), a firm catering to varied requirements of Beverage industry. 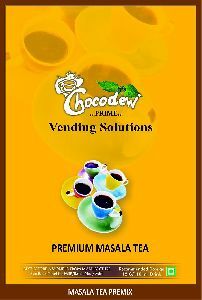 We are at the right place where we bring solution of all your requirements regarding specific products like tea - coffee vending machines, Masala Tea Mix, Lemon Tea Premix, Cappuccino Coffee Premix, Cardamom Premix Tea and coffee premix. 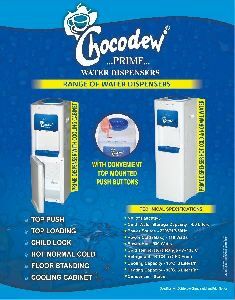 We introduce ourselves as one of the upcoming coffee vending machines suppliers, located in India. 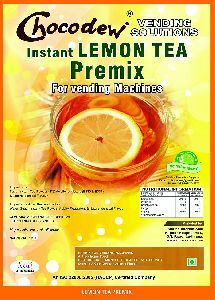 However, our recognition as leading tea premix manufacturer is breathtakingly increasing. 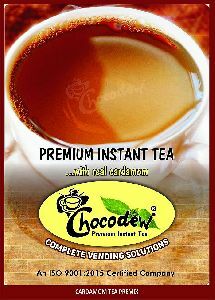 Our roots have widely spread in Indian domain, especially in entire Punjab state. 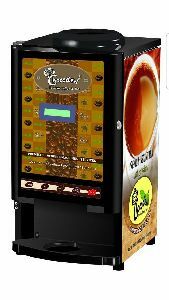 Since we deal in the necessity items, ours tea & coffee vending machines along with the premixes are required in all hosiery units; cycle manufactures units, small scale industries, showrooms, shops and all types of units as well in homes. If we speak about our existence in the market place, we have experience of more than 11 years in service industry. Our team has been one of our major strength over the times and is our true asset. 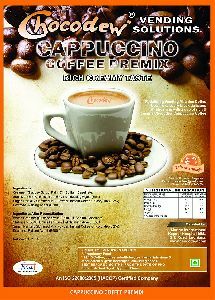 Every step of production is executed under the strict eye of the quality managers.